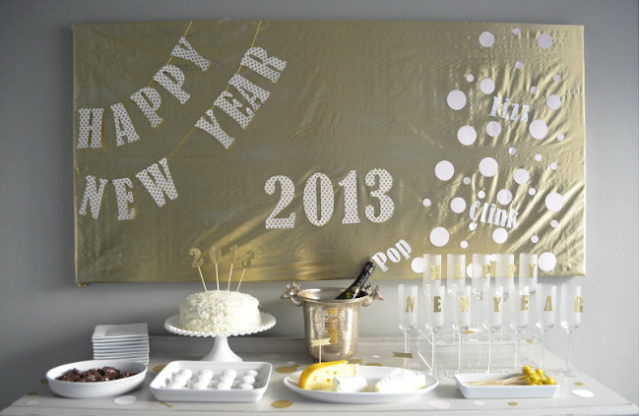 Are you planning to host your own NYE party this year? 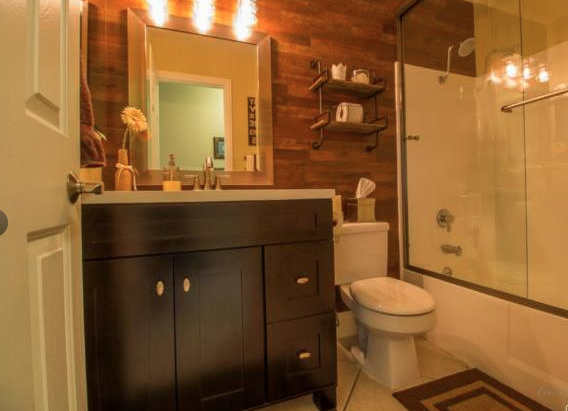 Still considering what decor you should use, or if you are feeling adventurous, what to make? Check out my sil's blog, she has stencils that will send you on your way to throwing a fab party-and she is quite stylish and gorg to top it all off! Whatever you are doing, I hope you have a wonderful and safe NYE!